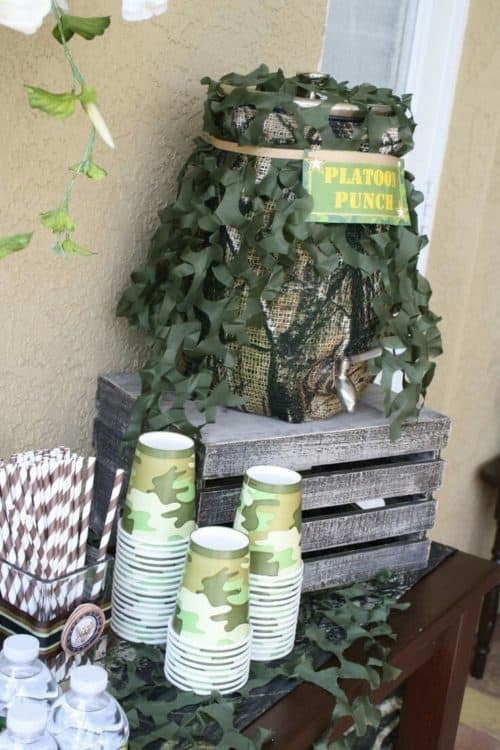 Camo Birthday Party Ideas – Camouflage party theme for the hunter, outdoor enthusiast, army soldier or survivor aka mother of five with twins celebrating their first birthday. 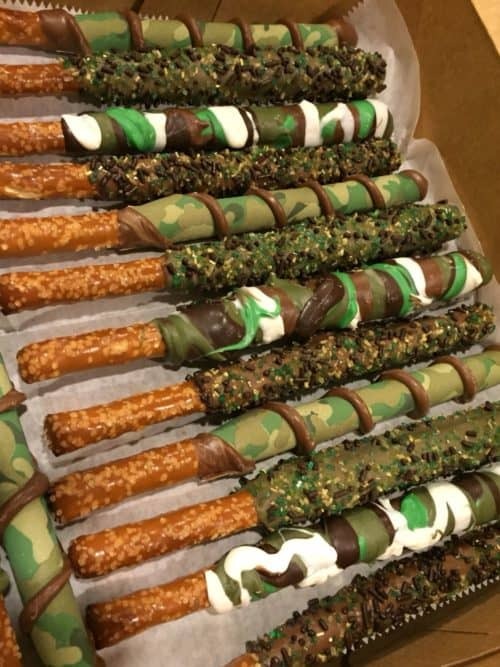 I cannot believe I am putting this post together. As many of you know, almost a year ago (December 2017), my husband and I were blessed with twins. Twins are hard enough but these two happened to be the cherries on what was already a “larger” family. 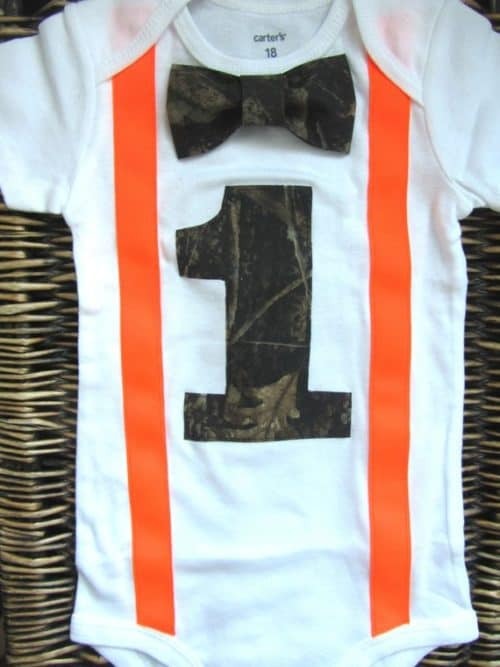 You see, these boys added numbers four and five to our mix, making us Langston Party of Seven. 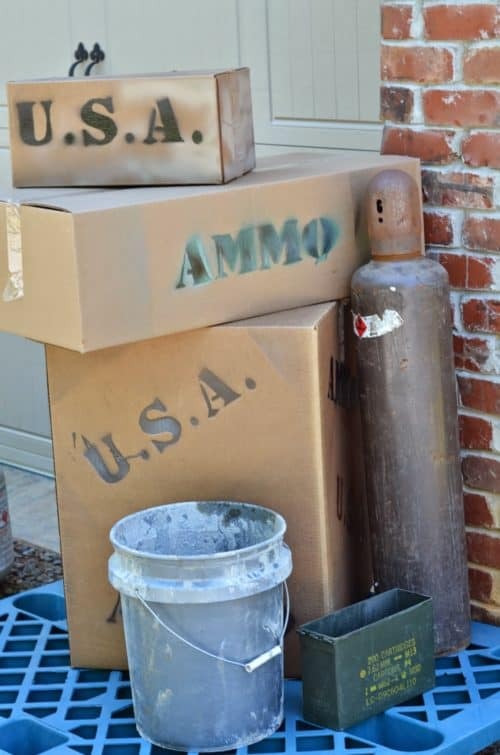 I began planning for a larger first birthday. This was because the twins birthday is very close to Christmas (December 22) and I figured it was knocking two birds with one stone when we visited Florida. Getting the family together for Christmas and also for a one year old birthday celebration. 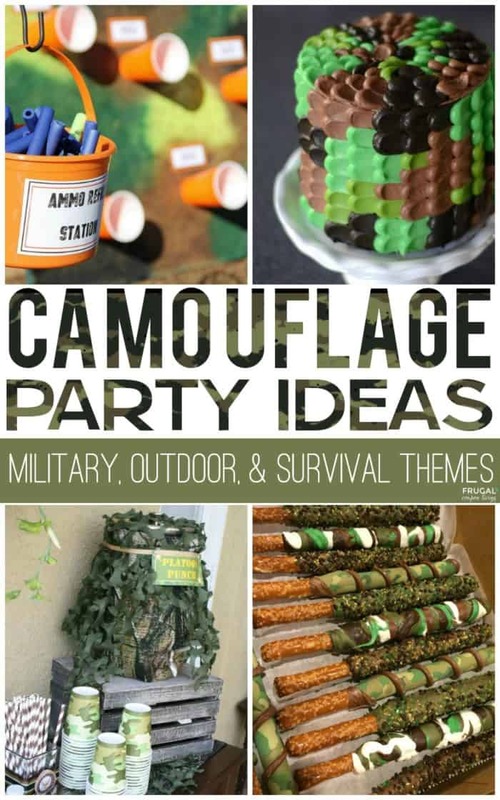 I began researching ideas. 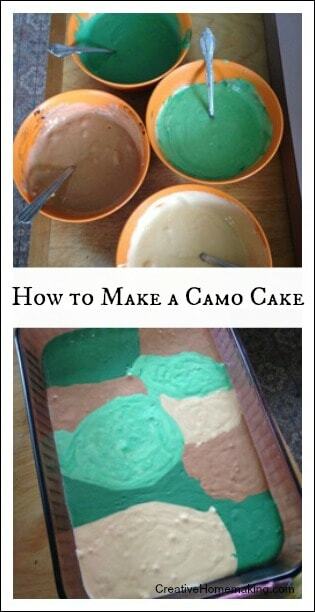 Camo never came to mind. 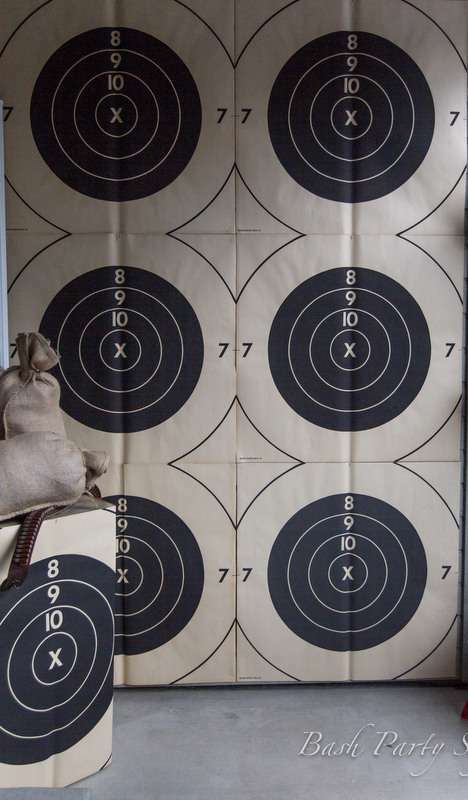 In fact, neither of us being hunters, it was very low on the list. 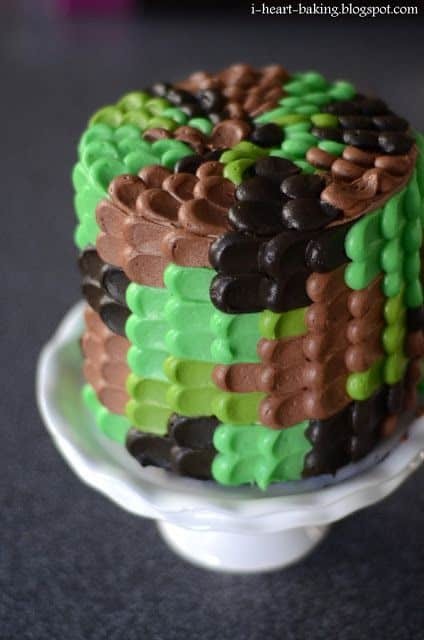 My husband then stated, “Hey, let’s make this birthday about us. We survived the first year.” His phrase stuck. We survived and instantly the baby birthday celebration took on a whole new meaning, the survival of the first year for my husband and I. SO that is what it is. 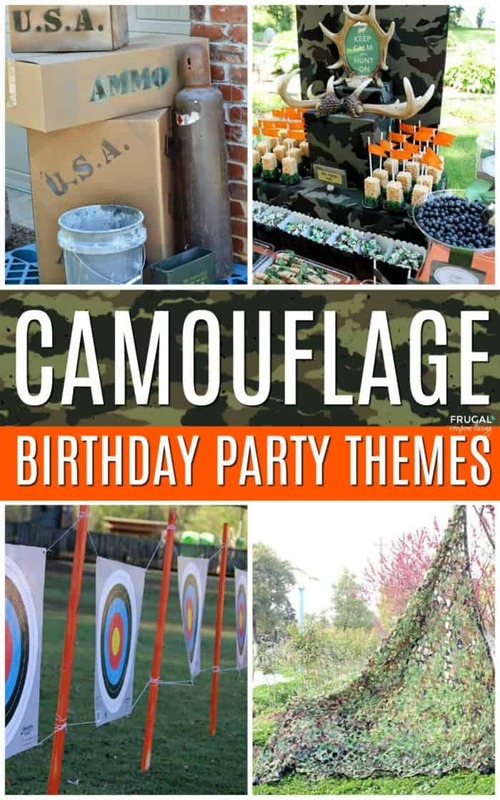 I share many camo birthday party ideas for the outdoor enthusiast, I share camo birthday party ideas for the army soldier, but I also share camo birthday party ideas for the parents of five kids who survived the first year of having twins. We did it husband! We survived! 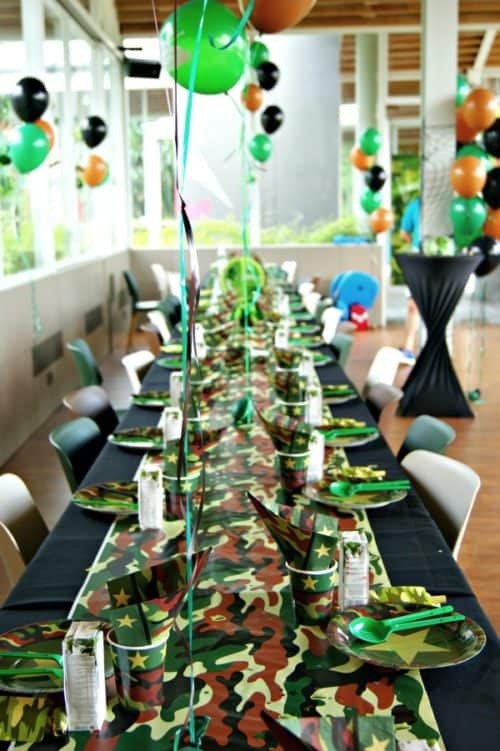 Parties aren’t complete without banners. 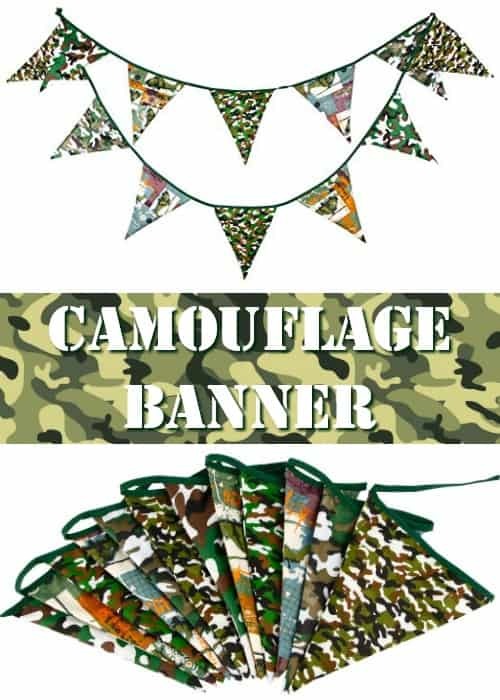 Grab this Camouflage Fabric Triangle Garland. 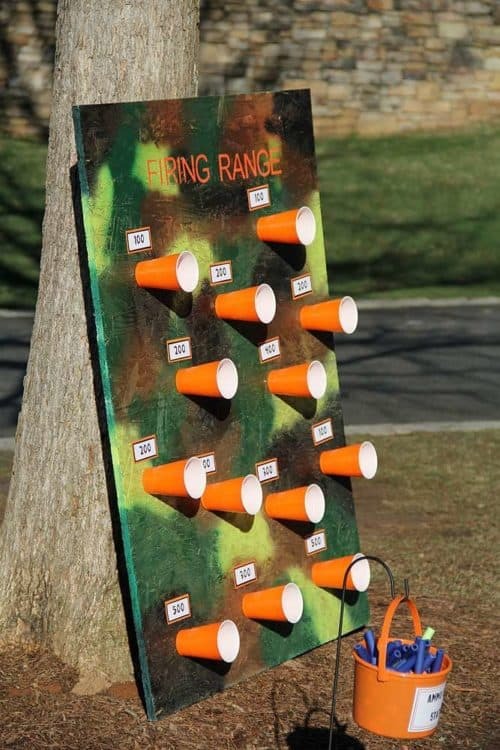 You can also get this plastic one too. 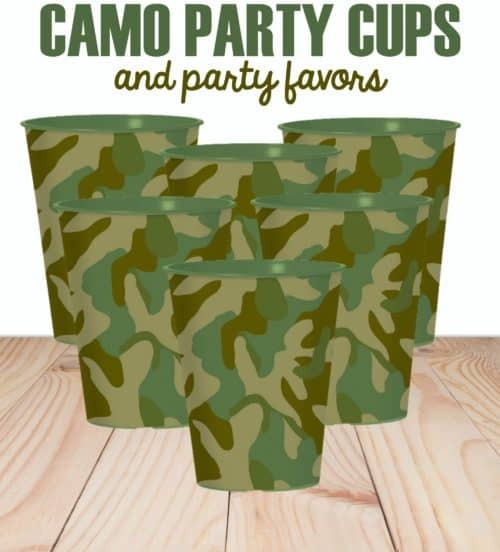 If this is a red neck party, you will need your Red Solo Cup, otherwise take a look at these 16 oz plastic army green camo cups. 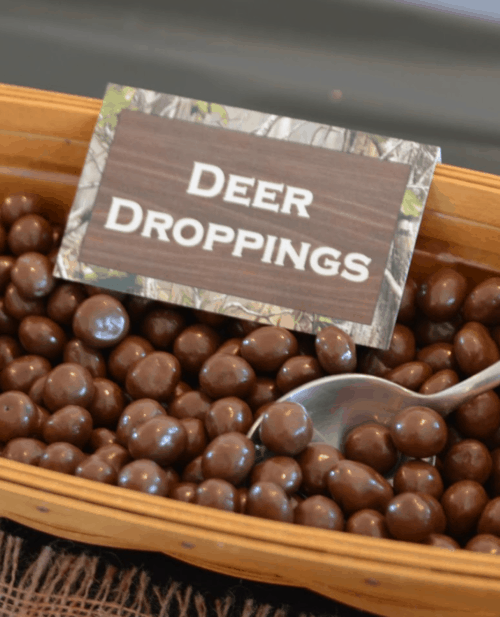 Not only are they great for drinking, but they make nice party favors. 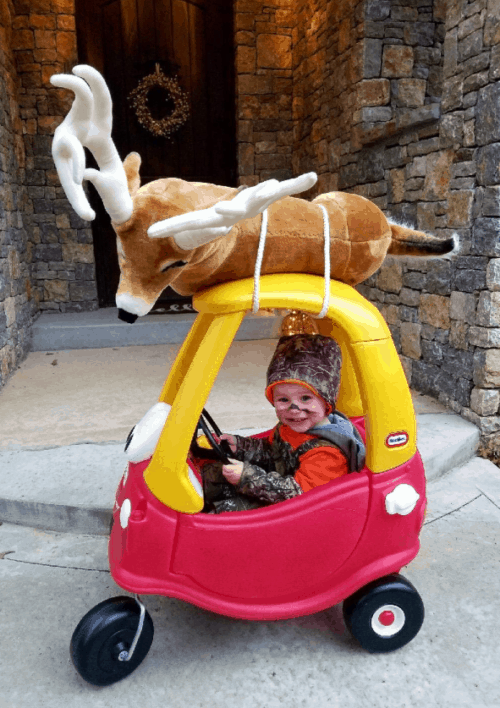 For this hosting a hunting camo party, this Melissa and Doug life size deer is not only a nice decoration, it makes a nice gift for your little hunter. How sweet is this little Amazon reviewer. 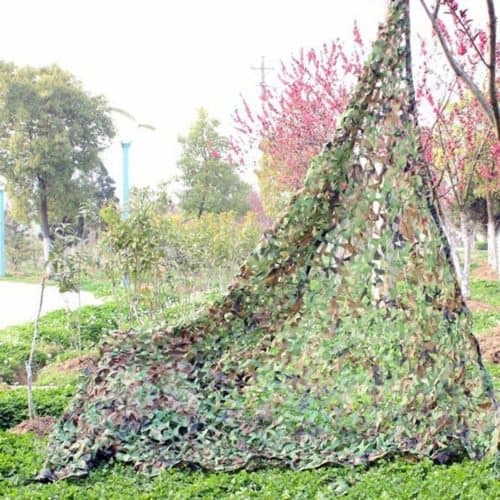 Go to an army surplus store and/or hunting store and purchase camouflage nets to decorate your yard and/or house. 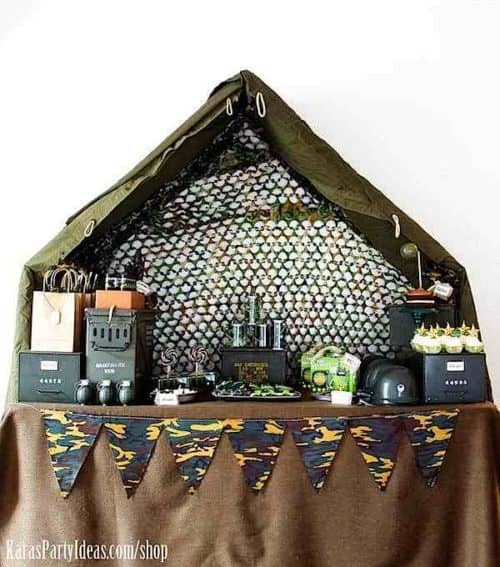 You can also set up tents around the yard if you have any that are military colors. 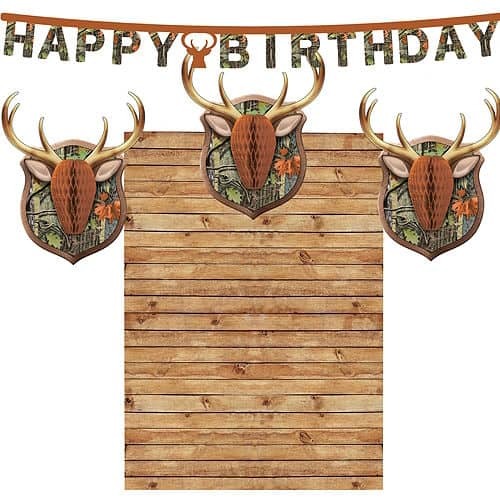 I thought this hunter party backdrop was pretty cute – how adorable are those deer heads? 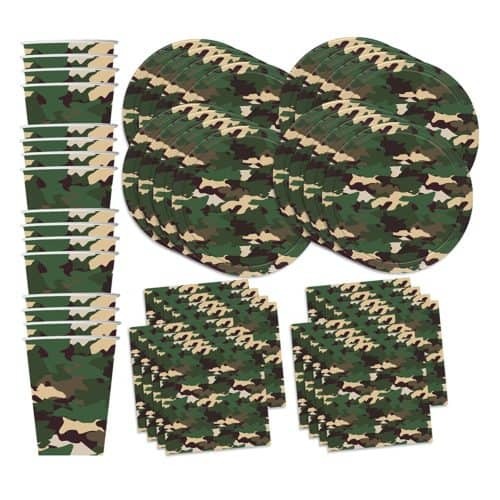 Here is a complete set of camo plates, napkins, and cups. 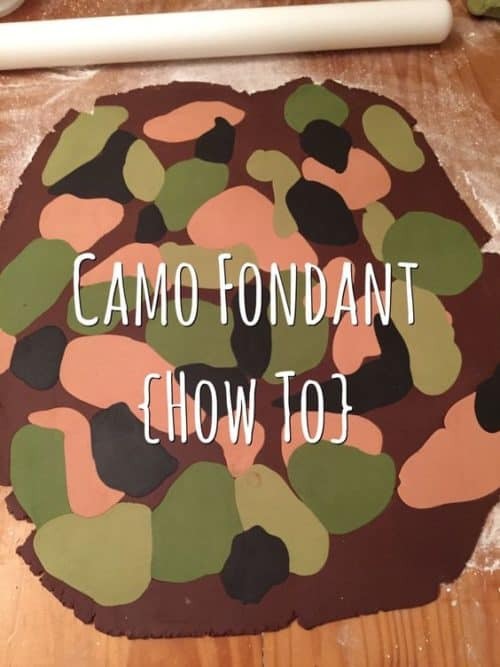 We went with something else but I considered this camo birthday onesie for a long time for the twins. 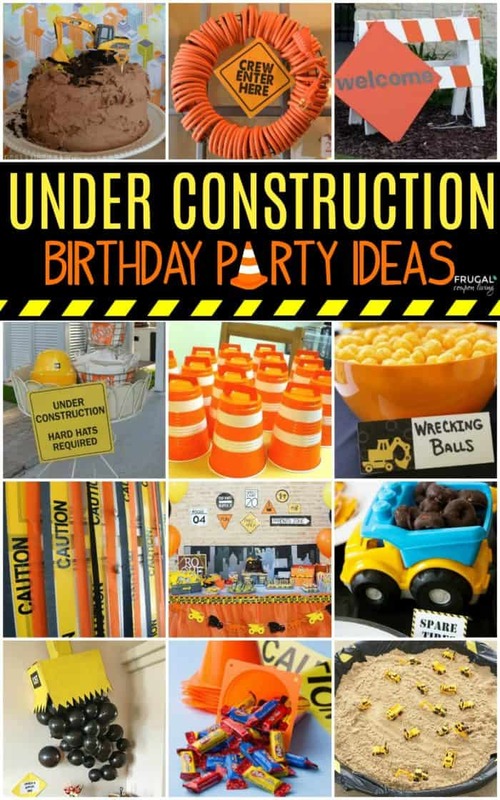 Also enjoy these Construction Party Ideas. 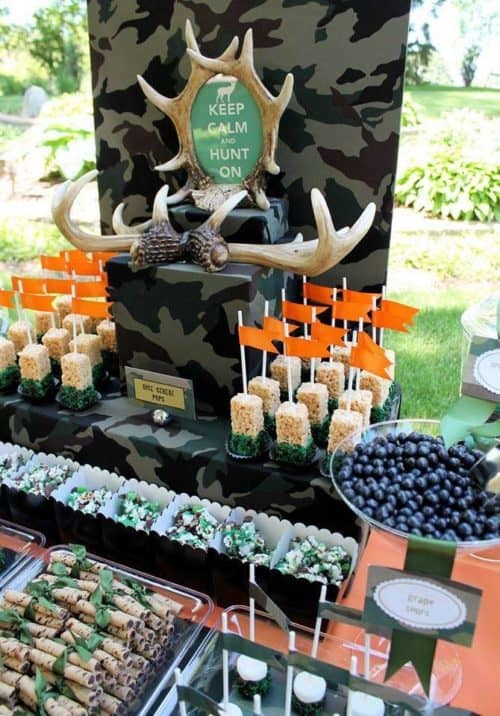 Pin to Pinterest on your Party Boards. 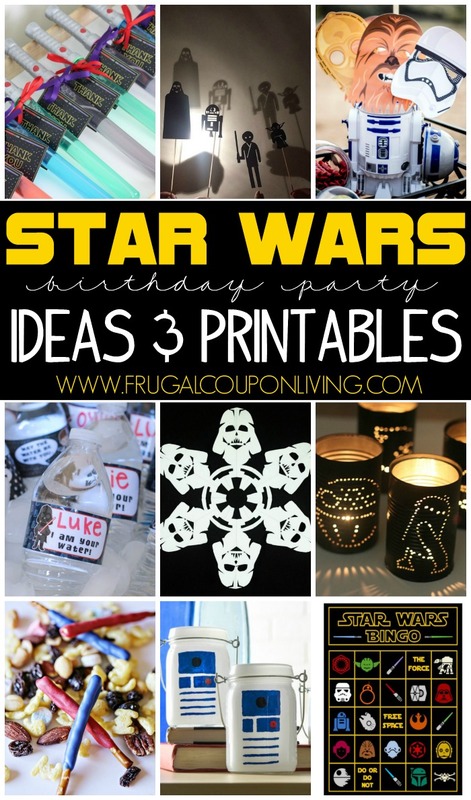 Also take a look at these Star Wars Birthday Party Ideas. 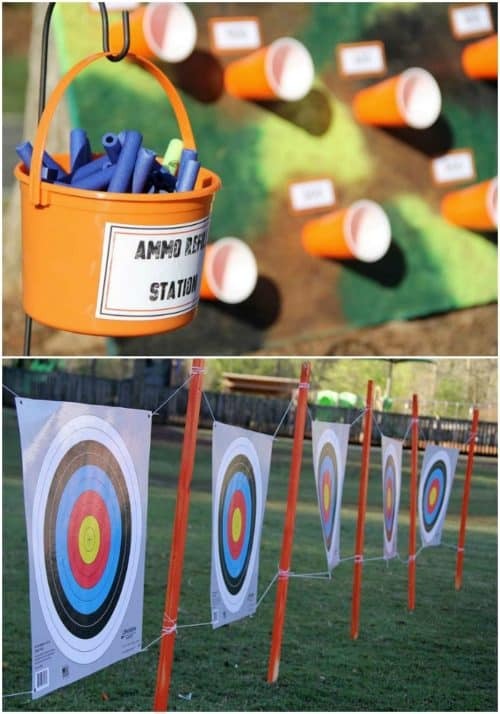 Pin to Pinterest on your Printable and Party Boards. Check out the deals on Meijer Ad.